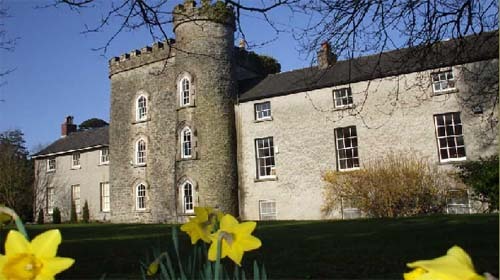 Darver Castle is in County Louth on the East Coast of Ireland. 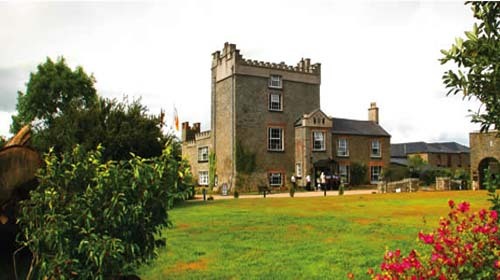 It is 40 miles from Dublin, the capital city of Ireland. It is near the town of Dundalk.